ST. GEORGE — Bluff Street will be open for the Thanksgiving holiday weekend as road planners anticipate work wrapping up by mid-December. According to an email update Thursday from the Utah Department of Transportation, all barrels and traffic control devices will be removed from Bluff Street prior to Thanksgiving and the roadway will be open. 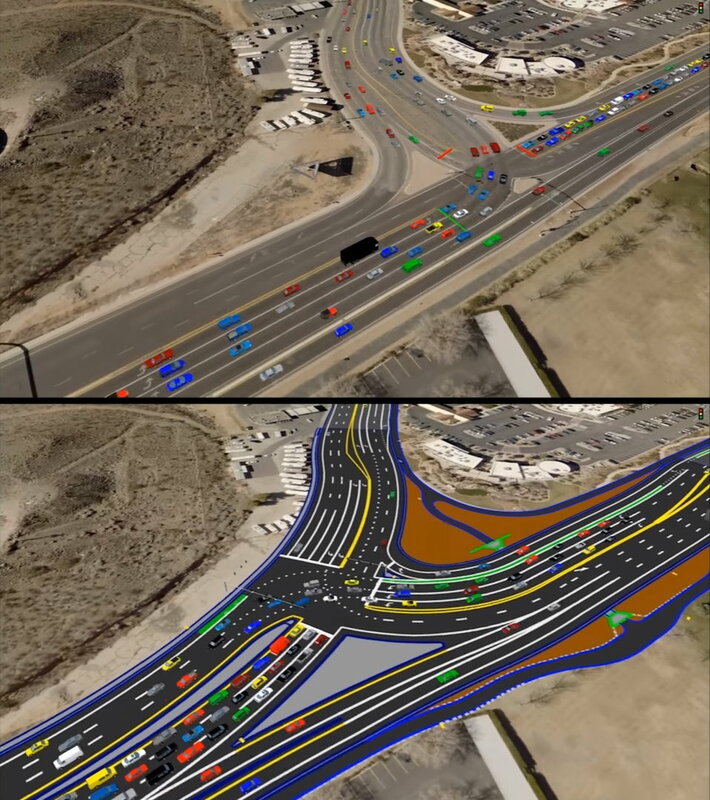 “Motorists will be able to drive the road in its permanent configuration. Work will be suspended for the holiday weekend,” the email states. However, work related to utilities and power lines, punch list activities, as well as sidewalk and trail installations and landscaping, will resume and continue through mid-December. Occasional shoulder and lane closures may still occur during this time. Work on the retention wall on the back of the Sun Stone Condominiums is being finished along with the installation of fall protection fencing. “Residents of these condos should avoid parking in the parking stalls along the retention wall to protect their vehicles from any damage until further notice,” according to UDOT’s email.